A smooth lemon liqueur which tastes indulgent yet is refreshingly sweet and light, it can therefore be enjoyed at any social occasion! Don Vincenzo Staibano was born on the Amalfi Coast, a stunning and vibrant stretch of coastline south of Naples, Italy, where he spent his entire life. Much of his life was devoted to tending his lemon groves which, typical of the Amalfi region, produced abundant lemons of the most incredible colour, size, taste and fragrance. Don Staibano would only use the freshest ingredients to create his recipes, all from the surrounding areas of Amalfi. Amalfi Smooth, manufactured in small batches, is still made with the same ethos. The process now involves the maceration of the finest lemon peel in the world: the I.G.P. lemons of Amalfi, in fine grain spirit. The rinds are then removed and the alcohol is blended with milk and sugar. Amalfi Smooth is 100% natural, and is free from additives and preservatives. The IGP stamp (Indicazione Geografica Protetta) guarantees that every lemon rind used to make Amalfi Smooth is that of the iconic Amalfi lemon the best in the world. 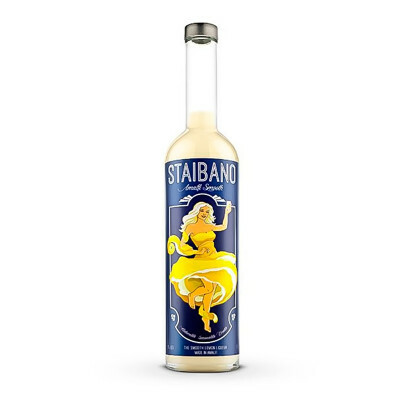 The Staibano family only ever drank it in a tumbler filled with ice, normally serving between 35ml-50ml. 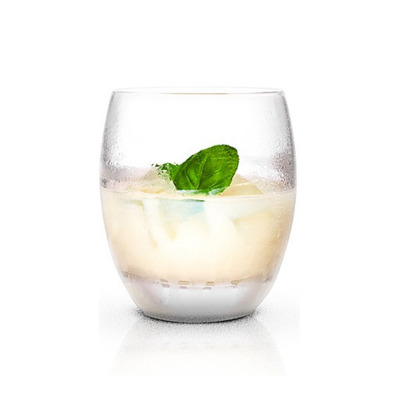 Don Vincenzo almost always added a leaf of basil for enhanced taste and sophistication.